BlackBerry Bold available in the UK | BlackBerry Blast! 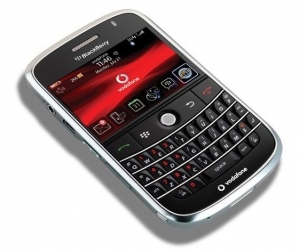 The BlackBerry Bold is now available in the UK on Orange and Vodafone but it still has not made its way to the US. What is up with AT&T? Rumors still say it will be out on AT&T in about a week, but that's too late. The BB Bold has been released all over the world and the US is still behind.